Baldry, Alfred Lys. 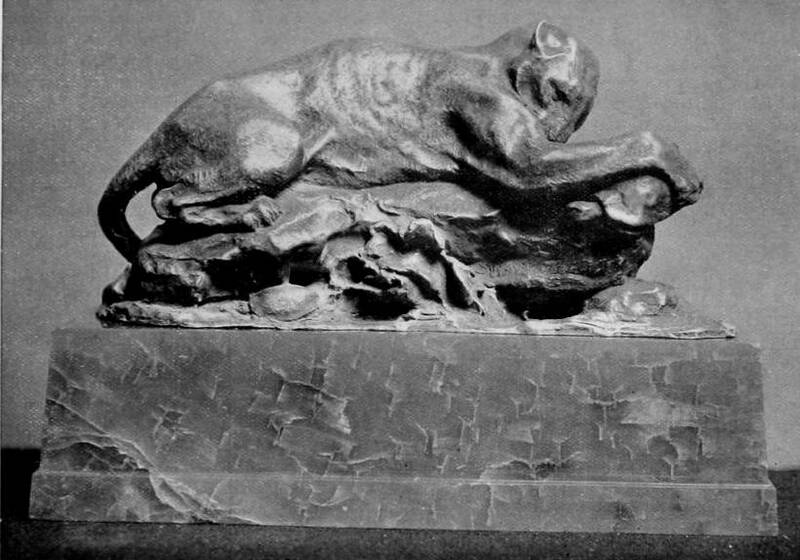 “Sculpture in 1897.” Magazine of Art 22 (November 1897-October 1898): 65-72. Internet Archive version of a copy in the University of Toronto Library. Web. 29 October 2014.